South Tampa Ministries took a turn serving with us. Their volunteers helped serve the meal and lead us in praise & worship. 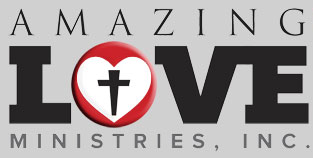 Copyright © 2019 Amazing Love Ministries. All Rights Reserved.